Presentations given today at the 2017 European Cancer Congress (27–30 January, Amsterdam, The Netherlands) have revealed new clinical trial data indicating that the immunotherapy pembrolizumab both significantly increases survival in bladder cancer and has activity against mucosal melanoma. With no known cause, mucosal melanoma occurs in the lining of body cavities, such as the airways, and the digestive and genitourinary tracts. Until now, immunotherapy has been little explored as an option for patients with this disease, who often have a poor prognosis owing to late diagnosis. Marcus Butler (Princess Margaret Cancer Centre, Canada) reported on the results of mucosal melanoma patients who had been involved in three different trials of pembrolizumab in advanced melanoma. Of the total 1567 patients included in the KEYNOTE-001, 002 and 006 trials, 84 individuals had been diagnosed with mucosal melanoma. Butler noted how 19% (n = 16) of these patients responded to therapy with pembrolizumab, 12 of whom are still alive and are progression free. In comparison with the average survival of < 12 months for individuals with the disease who receive conventional therapy, some of these patients received treatment for over 27 months. Of these mucosal melanoma patients, 90% had received at least one prior therapy, with 39% having received ipilimumab. 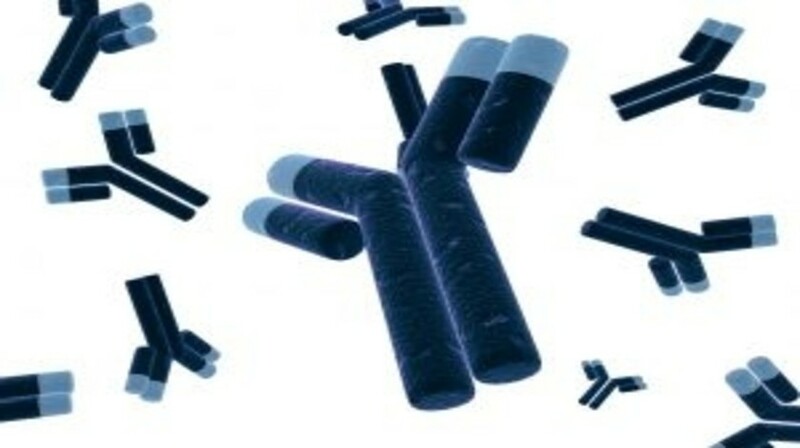 Pretreatment with ipilimumab as not found to impact the benefits of pembrolizumab treatment. Furthermore, Andrea Necchi (IRCCS Instituto Nazionale dei Tumori, Milan, Italy) reported data from the KEYNOTE-045 trial that showed a significant increase in overall survival with pembrolizumab therapy in advanced bladder cancer when compared with chemotherapy, along with a better side effects profile. KEYNOTE-045 involved 542 individuals with previously treated advanced bladder cancer and randomized them to receive either pembrolizumab or one of three chemotherapy options. Individuals in the study treated with pembrolizumab were associated with a median overall survival of 10.3 months, compared with 7.4 months for those treated with chemotherapy. Patients who received the immunotherapy also had a higher response rate and a longer duration of therapy compared with the chemotherapy arm. The significant survival and response benefit were observed in the pembrolizumab-treated patients independently of levels of PD-L1 expression. In terms of adverse events, side effects of therapy were reported in 61% of the patients treated with pembrolizumab, compared with 90% of individuals treated with one of the chemotherapy options.